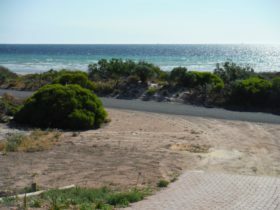 Wallaroo is a very popular holiday town just 160 kilometres north of Adelaide, offering great swimming, fishing, relaxing and sightseeing. The Wallaroo jetty is one of the most popular in the state for fishers whilst under the jetty is popular for divers with a variety of sea life. 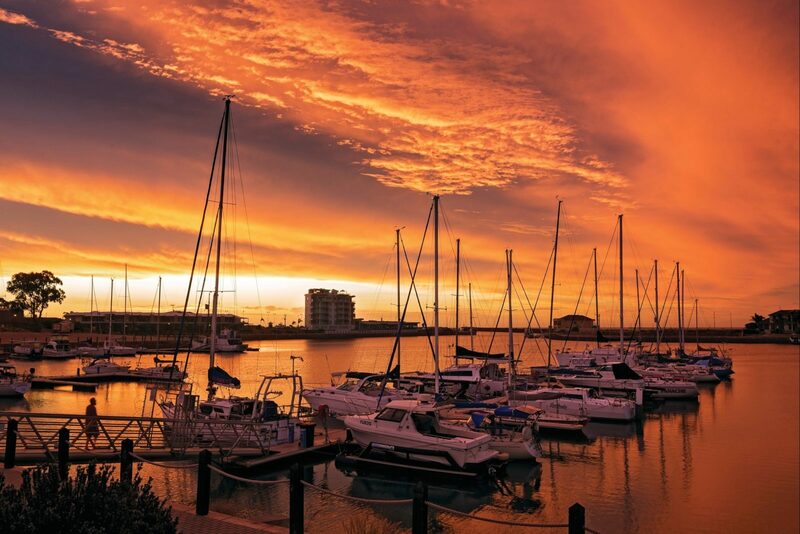 A deep sea port and home to the Spencer Gulf prawn fleet, complete with a multi-million dollar marina development Wallaroo has an abundance of attractions and is the home port of the Sea SA Car and Passenger Ferry that makes daily crossings, from Wallaroo to Lucky Bay on Eyre Peninsula. The long, wide northern beaches are so welcoming that many never want to leave. 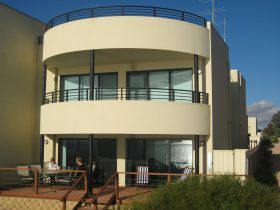 Wallaroo is a town that has experienced the good times and can look forward to many more. The old waterfront still echoes the era when the docks teemed with men and the triangle mined, smelted and delivered copper and other metals to the world. A visit to the Wallaroo Heritage and Nautical Museum will help you relive the fascinating history of these amazing times. Great swimming, fishing and boating. 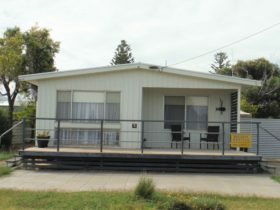 Explore the Wallaroo Town Walking Trail to learn about the area and history. Pick up a brochure from the visitor information centre. Wallaroo was first surveyed in late 1860 and named after Walter Watson Hughes’ Wallaroo Station, located east of the smelting works site. The smelting area was set up in 1861 following the discovery of copper ore at nearby Wallaroo Mine (Kadina) and Moonta. The first jetty was constructed in 1861 as part of the contract to build a tramway to the Wallaroo Mine. It soon became one of the busiest ports in the state and continues that role today with the export of grain. 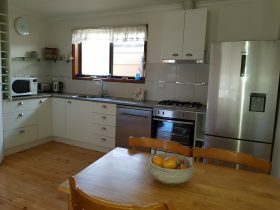 Wallaroo is an Urban Location area within the local government area of Copper Coast in South Australia, it is located approximately 142kms from the capital Adelaide and extends over an area of 44.174 square kilometres. 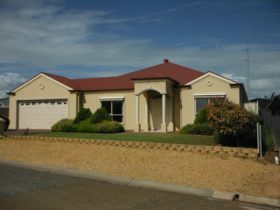 Wallaroo has a recorded population of 3481 residents and is within the Australian Central Daylight Time zone Australia/Adelaide. 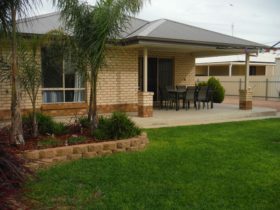 If you are planning a visit to Wallaroo we’ve put together some of the things you can see or do while you are here. These include, places to stay, tours and attractions, some upcoming events and places where you can grab a meal. Go ahead, try one of the buttons above. Every destination has something worth seeing so start exploring… If you know Wallaroo and think we’ve missed something, let us know and we’ll share it here.